Download Restaurant and Cafe Website Template Free PSD. 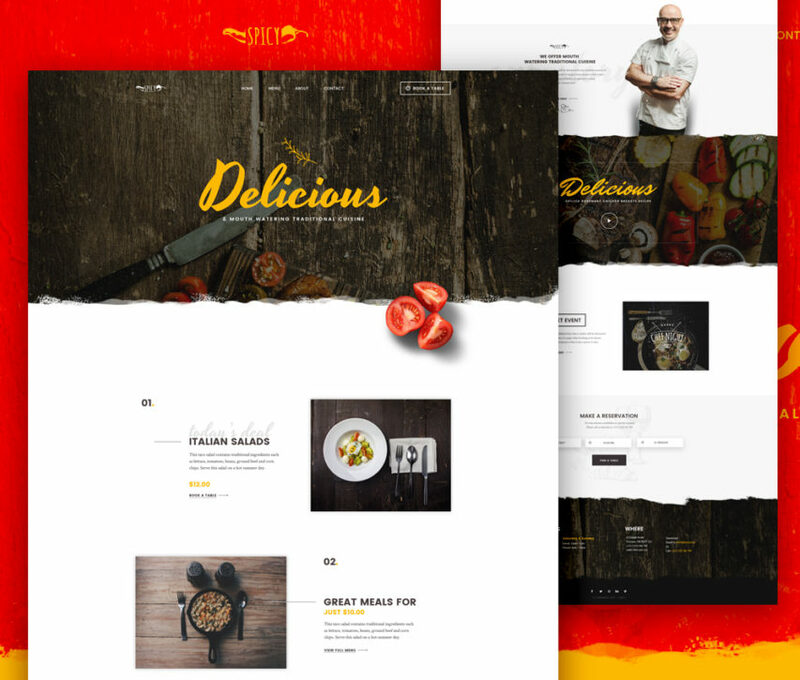 This is a free restaurant website template that comes with a number of website sections which you can use in your own restaurant website design projects. The Restaurant and Cafe Website Template Free PSD looks elegant and modern so if you want to build a website that is related to cafe and restaurant and want to give a professional look you should definitely download this Restaurant Website Template Free PSD. Hope you like it. Enjoy!